Glasgow can boast the most buoyant housing market in Scotland and some of the quickest sales turnaround times in the UK, according to property experts. The healthy state of the market has been put down to a series of property hot-spots and the continued “gentrification” of the east end of the city. 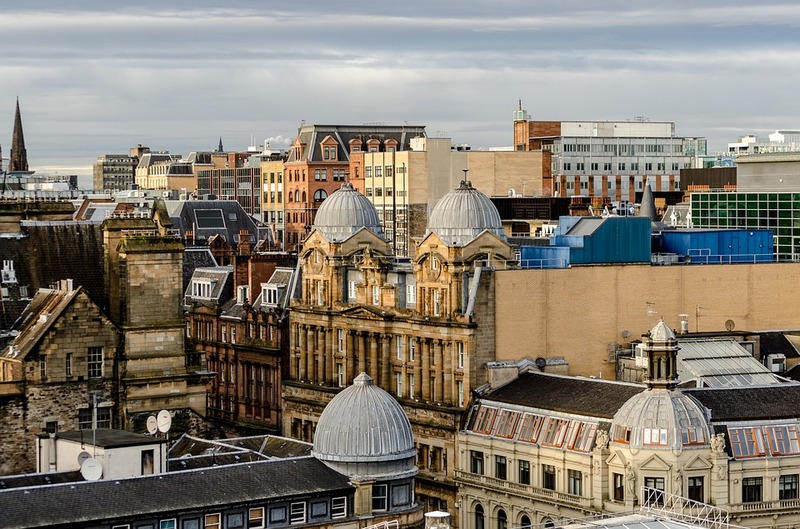 Glasgow is said to be seeing consistently strong demand, despite the squeeze on household budgets and the prospect of further monetary tightening, with buyers prepared to pay prices “significantly above” Home Report valuations. Releasing new figures, estate agency Walker Wylie said it had seen a 37 per cent rise in sales in 2017. Its average sales time of 23 days – around a third of the national average – also suggests that Glasgow is among the fastest property markets in the UK. The area of highest growth for the firm has been the east end of the city where sales grew by 65 per cent in the 12 months to February. Other high-performing areas included the southside, where sales leapt 58 per cent, and the west end where the firm recorded a 41 per cent hike in property sales. A more modest rise of 20 per cent was seen in East Dunbartonshire, with East Renfrewshire up 15 per cent. Bosses at the agency, which was founded by two former directors of Clyde Property, said the market had failed to be derailed by Brexit uncertainty while the Land and Buildings Transaction Tax (LBTT) had not impacted on sales figures. LBTT has been blamed by many in the industry for a slump in transactions at the upper end of the market, particularly in Edinburgh. Co-director Stuart Wylie said: “What we are seeing is the Glasgow market out-performing the rest of Scotland and, indeed, much of the UK. “While parts of Edinburgh continue to hold-up, that can’t be said for the city as a whole but, across the M8, it’s a different story. “We have seen people prepared to pay prices significantly above the Home Report value for houses, particularly in the west end and the southside. “The gentrification of the east end has continued with higher prices being paid for upgraded tenement flats and even town houses in areas like Dennistoun.” The firm, which brands itself as a “hybrid estate agency”, expects the growth in sales to continue.